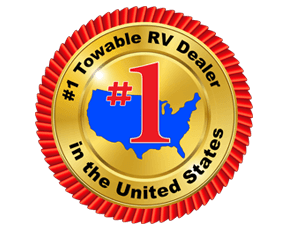 Here at Fun Town RV, the top RV dealer in TX, we are dedicated to carrying a wide variety of Hisun ATV and UTVs and Motorcycles for sale. If you're looking for a great selection of these fast and fun vehicles, look no further than what we have here at Fun Town RV. An ATV is a great choice for anyone seeking fun, while UTVs are more geared toward those looking for a vehicle to use while working out on the land. They tend to have more truck like features. Whether you're looking to kick up some mud on the trails or need a vehicle that will move wood or debris, we've got what you're looking for. If you're interested in learning more about our available Motorcycles, ATVs and UTVs in Texas, contact us. We can help you find the right type for your needs and ensure your equipped for whatever tasks you're planning to take on.